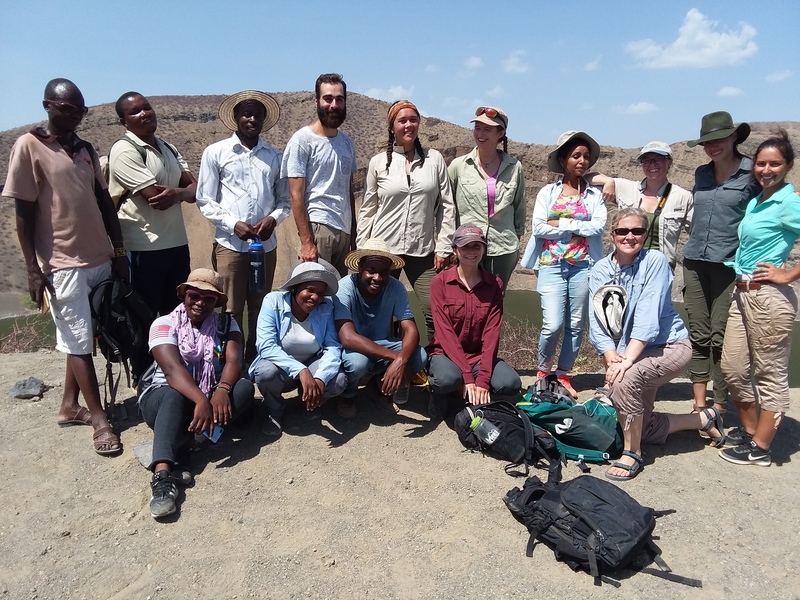 The field school spent a few days learning about vectors, parasites, and the effect they have on people and the communities in the Turkana Basin. A vector is an animal that actively or passively transmits a pathogen from one organism to another; the most obvious example would be the mosquito, whose diverse family is known worldwide for transmitting diseases such as West Nile Virus, yellow fever, malaria, Zika, and other such diseases. 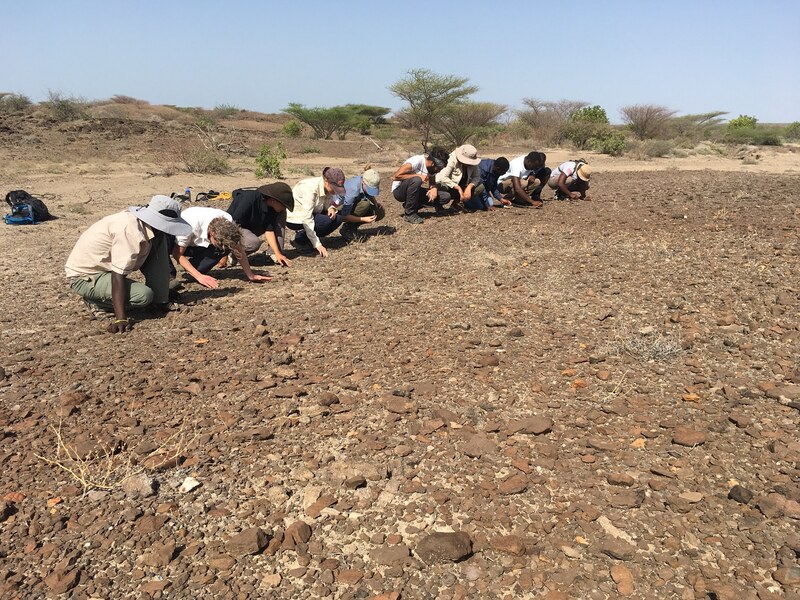 As we learned, however, there are also several other insects that transmit diseases that cause serious problems for people in the Turkana Basin. 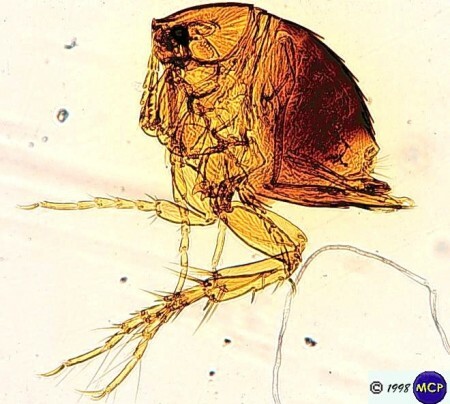 Tunga penetrans, more commonly known as a jigger or human flea. Though mosquitoes are one of the more successful insects, being found on every continent but Antarctica, there are only a few species that can carry malaria. 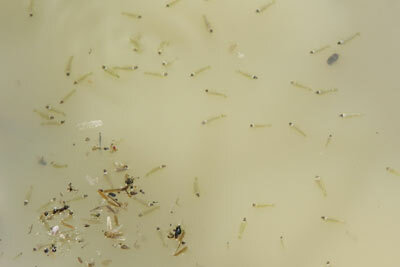 The female Anopheles mosquito is the only carrier. A female Anopholes gambiae takes blood from a person. It is important to know that the mosquito does not operate alone! For a successful transmission of malaria, there are three necessary components: the malaria parasite, Plasmodium, the mosquito, and a human host. 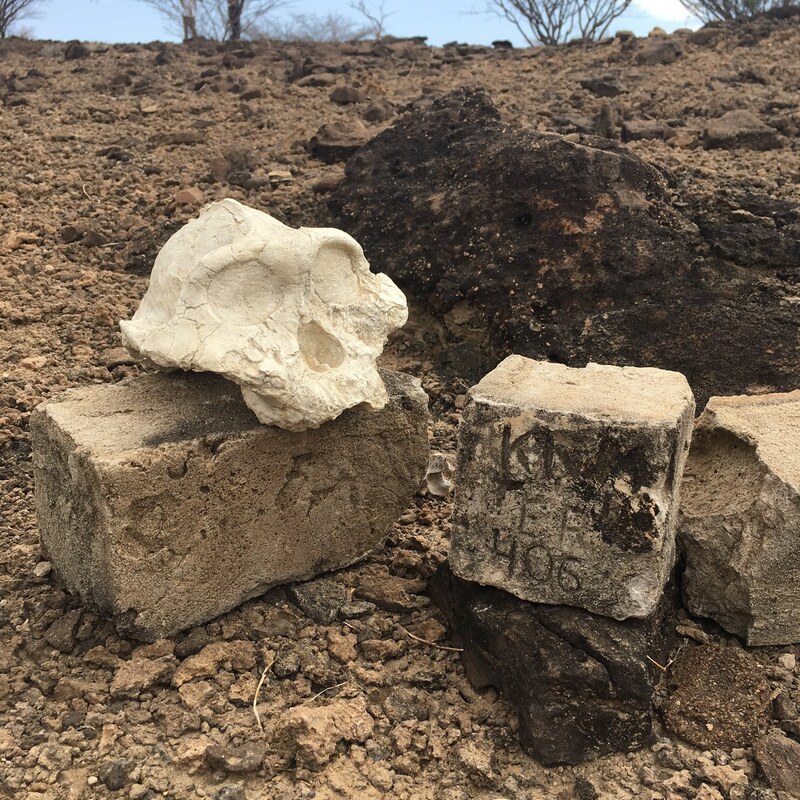 As such, we learned about the intricate relationship between these three. 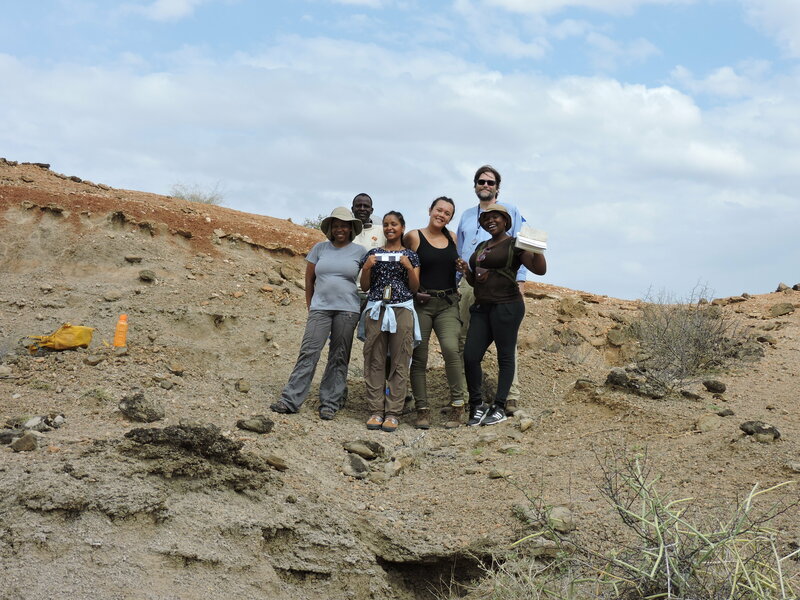 Understanding the complex life cycles of the parasites and mosquitoes is necessary to combat the spreading of this dreadful disease! From the CDC, a detailed diagram outlining the entire malaria cycle of the mosquito, parasite, and host. 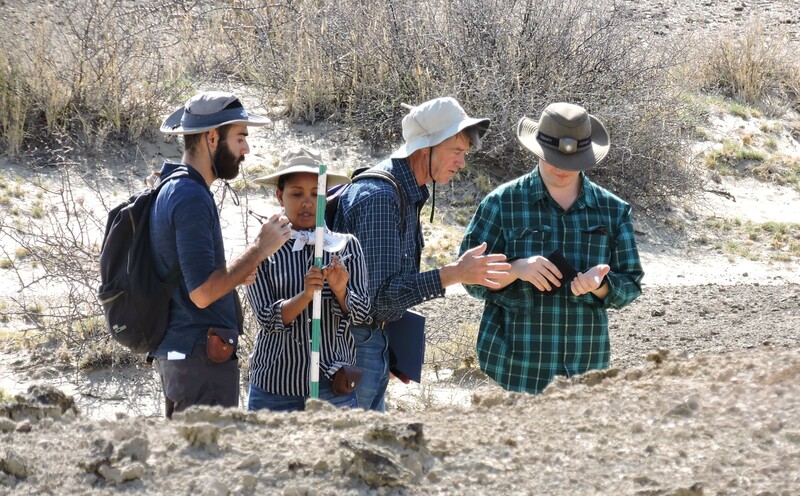 To learn about this cycle from a more hands-on perspective, the students had a practical in which they used a microscope to look closely at mosquitoes in every stage of their development: the larvae, pupae, and adult stages. Then, they drew what they saw to solidify their understanding. 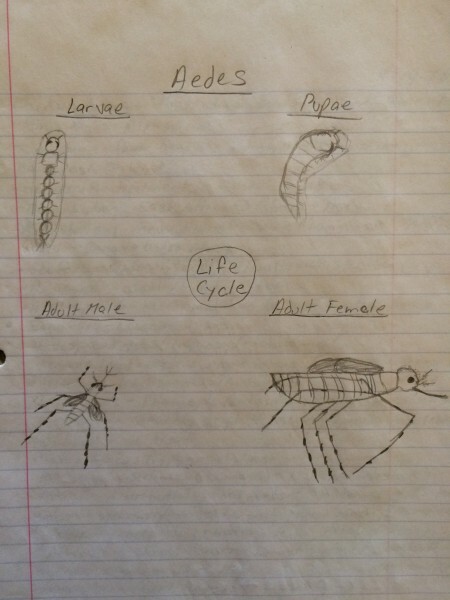 Student drawing of the life cycle, including both male and female adult stages. 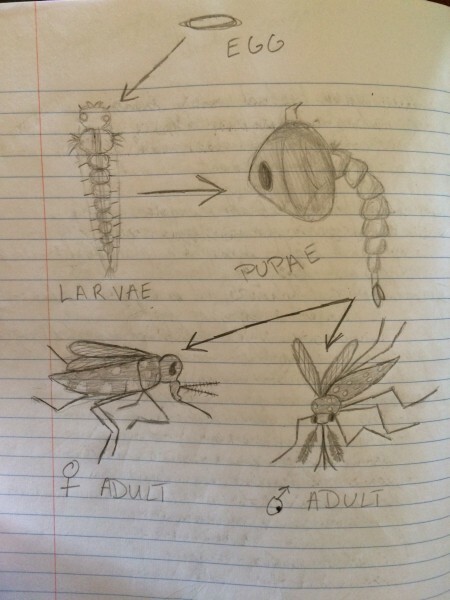 Another drawing from of the mosquito life cycle, based off of observations using a microscope. Mosquitoes breed in standing water: this can include anything from small pools of rain or lake water, as well as water that accumulates inside abandoned tires or plastic bags. 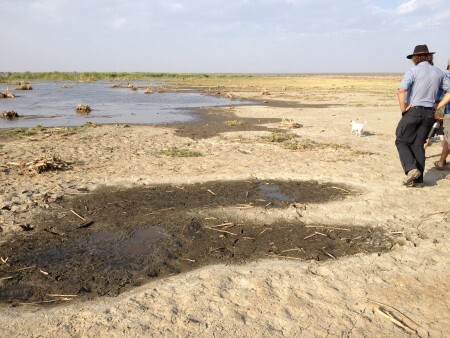 During a trip to Lake Turkana, we saw small pools that could serve as perfect breeding grounds. Dr. Martins explained to the students how eliminating any stagnant water is one of the first steps to take when preventing the spread of malaria. 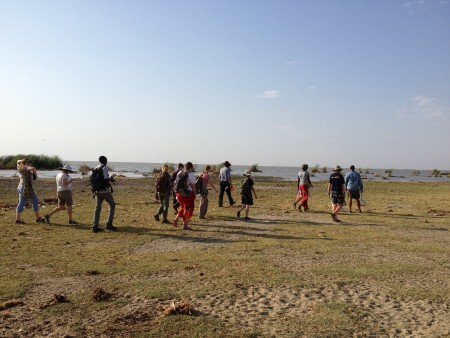 The students walk out to the lake near a fishing village to learn about lake ecology. 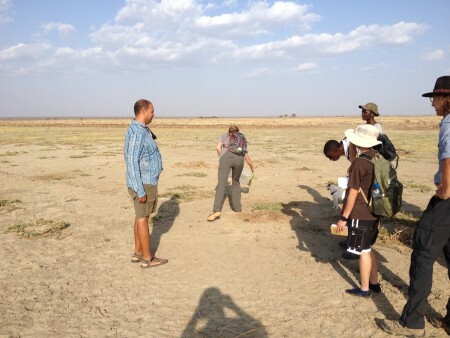 Danielle attempts to catch a banded dragonfly with Dr. Martins’s bug net. Standing water like this small pool are ideal breeding grounds for mosquitoes. 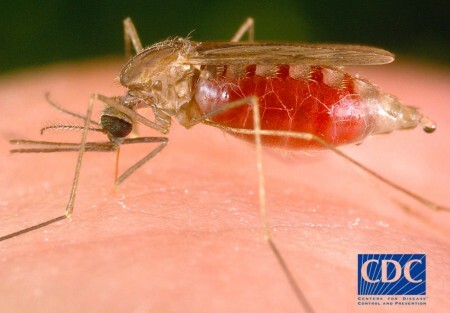 There are several other effective methods to curb the spread of malaria, which include the use of mosquito nets, indoor residual spraying (spraying in areas mosquitoes may accumulate indoors, such as in the high corners of ceilings and under tables), and larval spraying or control methods. 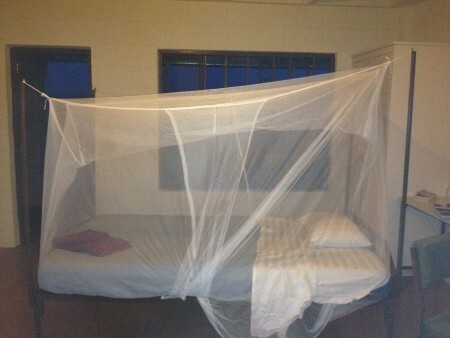 Our beds are covered by mosquito nets for extra protection at night! However, there are challenges that face all of these methods. Despite some difficulties, these simple protocols can drastically reduce the cases of malaria and other diseases transmitted through mosquitoes.